This is a limited pressing of 100 white vinyl discs with hand-printed sleeves made by Do For It Design. Each album will be hand numbered and come with a digital download card. This is a 7 inch Vinyl split between the bands "The House Harkonnen" and "The Spectacle". This is the latest material from both bands. The record has an original song from each band's upcoming album on side A and a cover on side B. HK covered the band Self with the track "9 lives" and The Spectacle covered the band Sepultura with the track "Slave New World". The House Harkonnen new album Vol.7 is now out. The Spectacle's new album will follow shortly. Each track on this 7 inch was recorded just for this album. 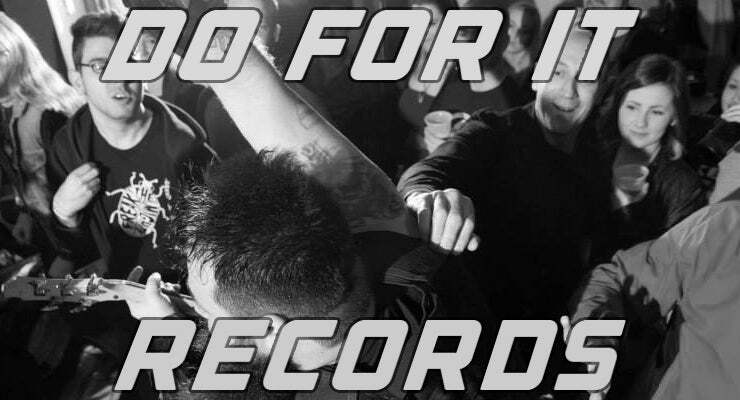 All the tracks are brought to you from Do For It Records.